In this paper, we will revisit the problem of generalized low rank approximation of matrices (GLRM) recently proposed in [1.]. The GLRM problem has been investigated by many researchers in the last two years due to its broad engineering applications. However, it is known that there may be no closed-form solution for this problem and the convergence for the proposed iterative algorithm Algorithm GLRAM is actually still open. Motivated by these observations, we will derive a necessary condition for the GLRAM problem via manifold theory in this paper. 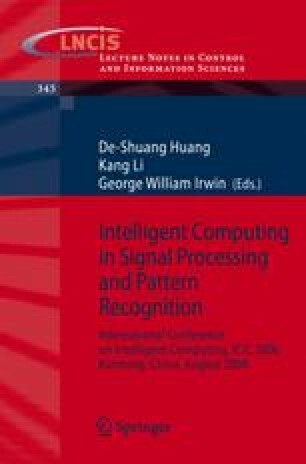 Further, the relationship between this derived necessary condition and the Algorithm GLRAM is investigated, which will provide some insights for the possible complete analysis of the convergence problem in the future. Finally, some illustrative examples are presented to show different cases for convergence and divergence with different initial conditions.